JERUSALEM -- Israel's justice minister says even if Prime Minister Benjamin Netanyahu is indicted on corruption charges, he would not be forced to resign. Ayelet Shaked tells Israel's Channel 2 TV Saturday that ministers have to resign if they're indicted, but not necessarily prime ministers. She said coalition partners will have to discuss the ethical ramifications of such a development but it was still premature. Shaked is the most high-profile official to respond to news that Israeli police suspect Netanyahu of being involved in bribery, fraud and breach of trust in a pair of cases. Netanyahu's former chief of staff and longtime confidante has agreed to turn state's witness and testify against his former mentor. This has raised speculation that Netanyahu could be indicted shortly. 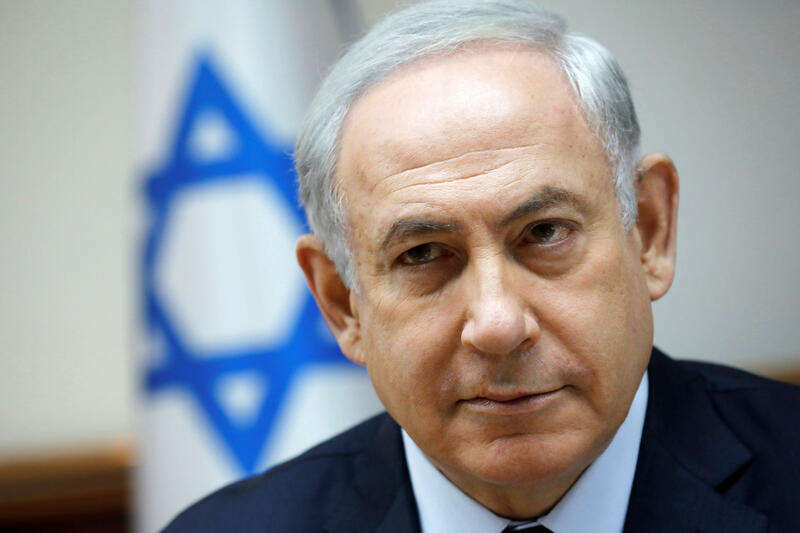 Netanyahu has repeatedly denied wrongdoing and calls the accusations a witch hunt. A statement from his office Thursday night said, "We completely reject the unfounded claims against the prime minister." It said the allegations are part of a campaign to "replace the government" and "there will be nothing, because there was nothing."